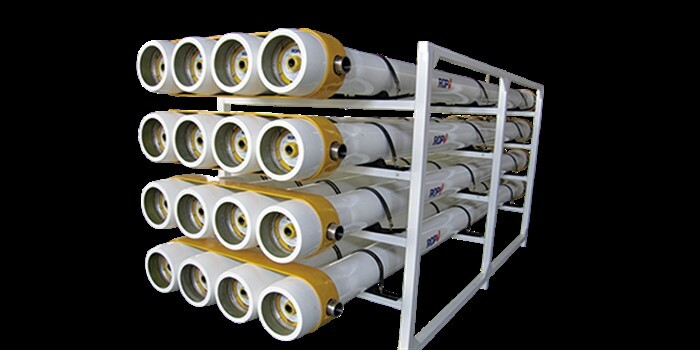 We supply Spare Parts for all previous and current ROPV Pressure Vessel products. 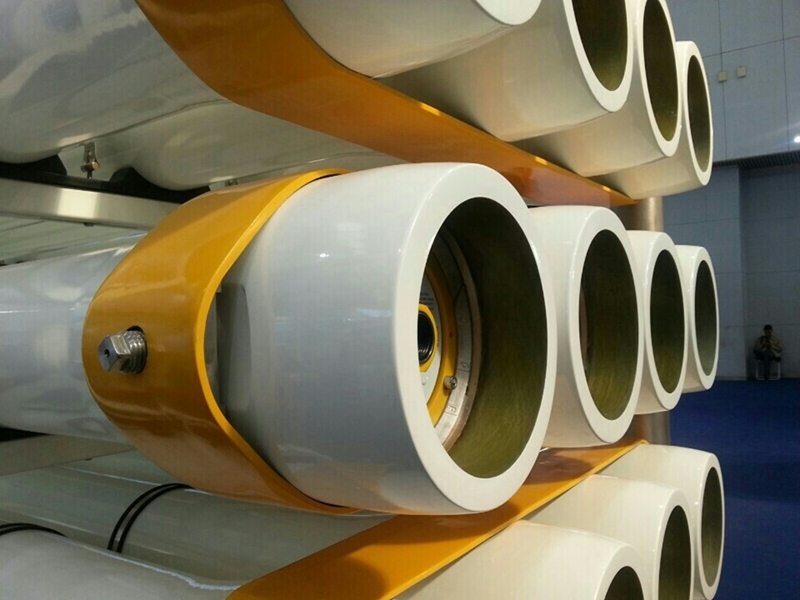 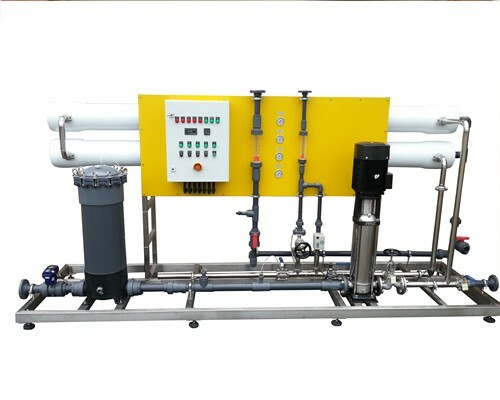 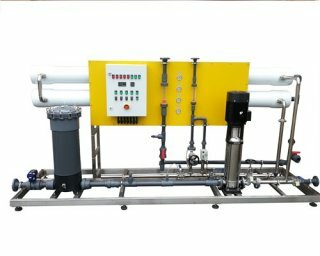 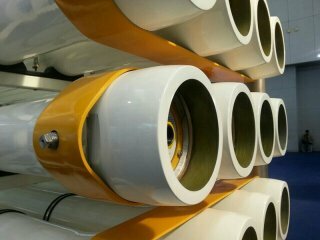 Pressure Vessel Design and Manufacturing for the Water Treatment Industry in Australasia. 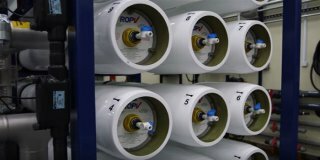 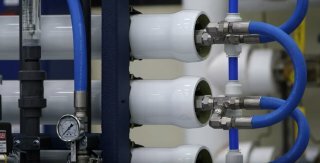 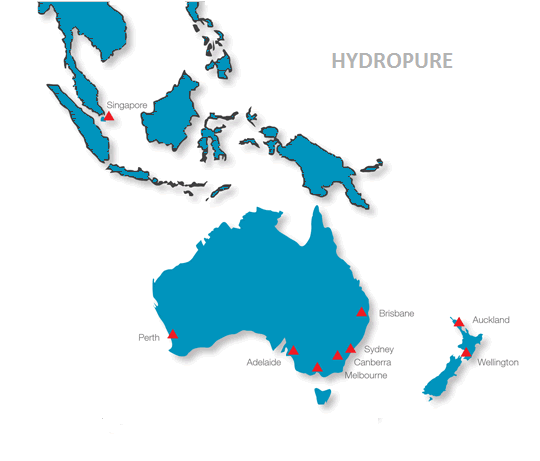 Hydropure is proudly celebrating 25 years of committed products supply to the desalination and membrane separation process both here in Australasia and Asia Pacific region. 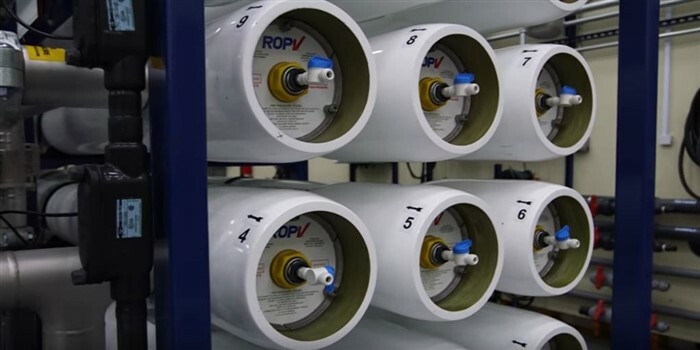 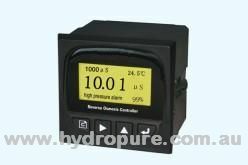 Hydropure stock popular models and spare parts and also offer the complete range of ROPV Pressure vessels products. 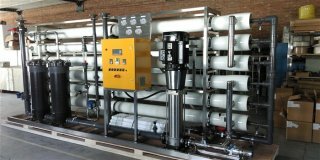 These products carry ASME (American Society of Mechanical Engineers) authorisation and are also ISO 9001-2000 Certified.